When we open ourselves to the Openness (Nothingness or Zen state), the real effortless stream (or Tao) is coming through us. 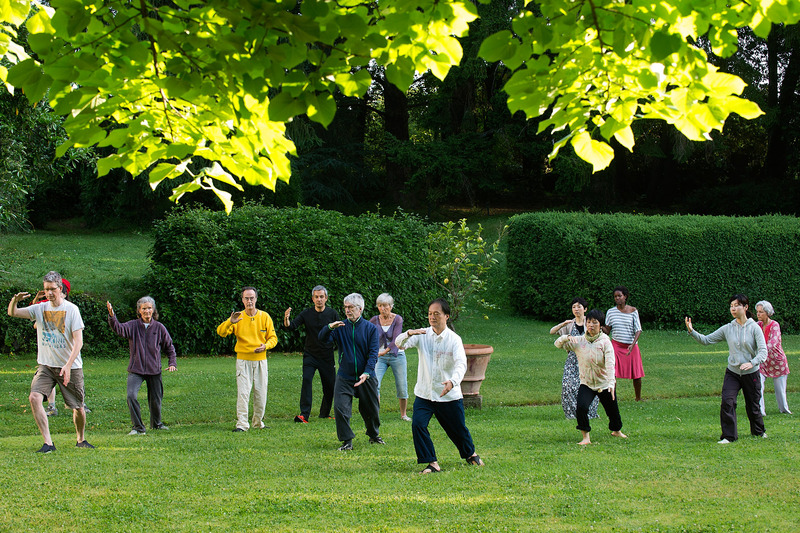 This is the TaoZen Life Practice; it is a non dual healing practice to bring total health, joy, and strength. When your body, mind, and soul harmonize – translucent radiant Spirit can shine into your life like a powerful beam of light – through a clear plate of glass. We have all experienced the occasional flash of intuitive knowledge that illuminates The Way with questionless certainty. During these magical moments, your life self organizes with effortless flow – things feel just right. How can you develop this rare heightened state of awareness into a permanent condition, accessible at will? Join Masahiro Ouchi (Senior Instructor, Founder, and Director of Healing Tao Center of New York, Founder of the TaoZen Association. ), his staff, and the TaoZen Community in extraordinary courses, workshops, and special events designed to help you develop the ever present awareness — awareness of non dual lucidity that Masahiro calls TaoZen . Each one of your bodies – the physical, mental, emotional, and energetic – is a gateway that leads to a harmonized Spirit. When any one of these bodies is unbalanced the entire Self System becomes disordered. Then Spirit can no longer manifest Intuition consciously. At those times, important decisions are made by rigid logic – or by animal instinct. Impulsive life choices made in the absence of spiritual awareness are usually misguided and wrong headed. 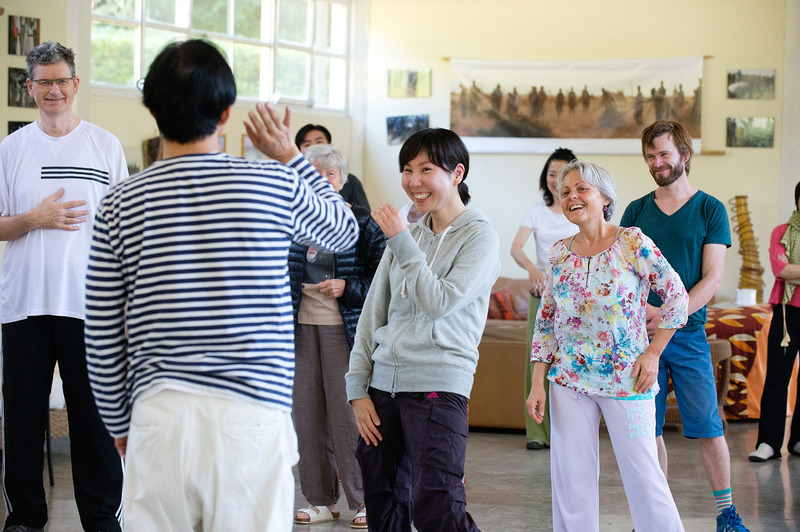 The courses offered (that make up the System of the TaoZen Life Practice) will help you develop the practical awareness and skills – to make life choices that are in accord with your higher good. During each course, workshop, and/or special event, Masahiro and his staff will focus on the powerful transformative practices intended to bring a core aspect of your being into complete alignment with Spirit. 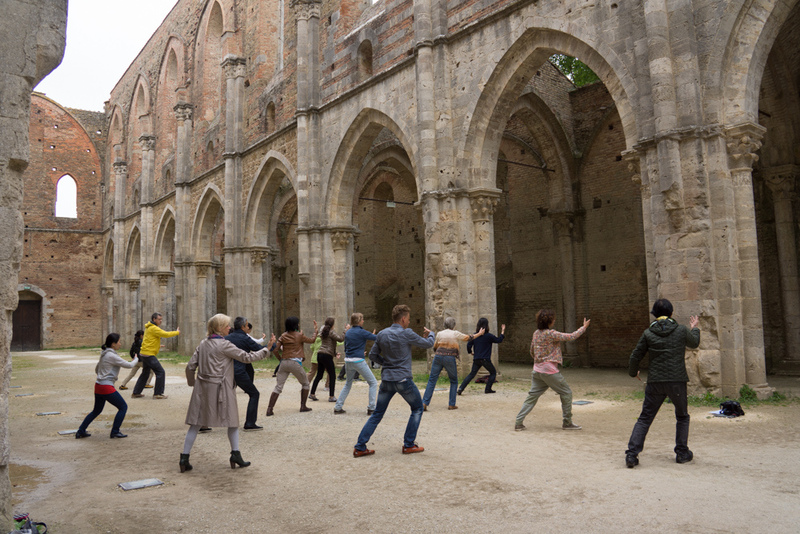 Each class starts with a fun and easy Qigong and ends with a short TaoZen meditation. Integrated Spirit-in-Action is the essence of these practices. Come learn how to embody TaoZen. Take an individual class or take a whole series. No matter what you decided – it will be a step in the Total Healing and Empowerment of your Body, Mind, and Spirit.